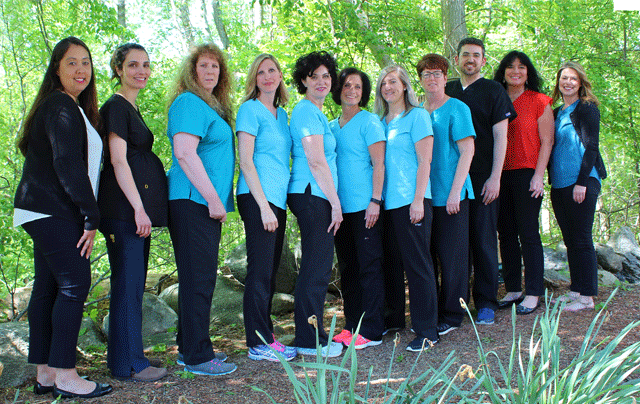 New Concepts Dental Group in Billerica, Massachusetts is a full service family dental office. 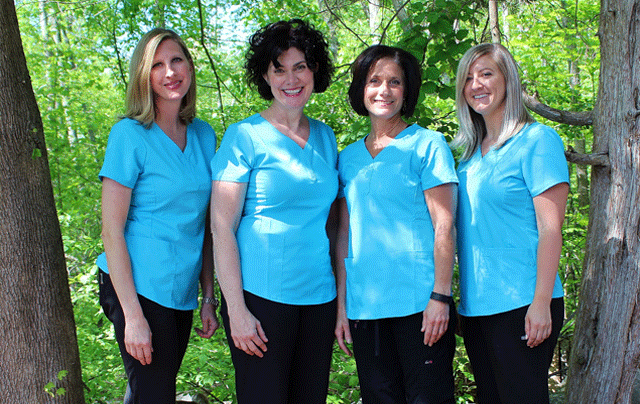 Our experienced professional staff will treat everyone in your family with kindness and respect. Our practice has been serving Billerica and the surrounding communities since 1973. Our goal is to help you and your entire family to achieve a life long healthy smile with the least amount of cost to you. We use the latest proven technologies to insure your comfort and complete satisfaction. We guarantee you will be pleasantly surprised with your New Concepts Dental experience.